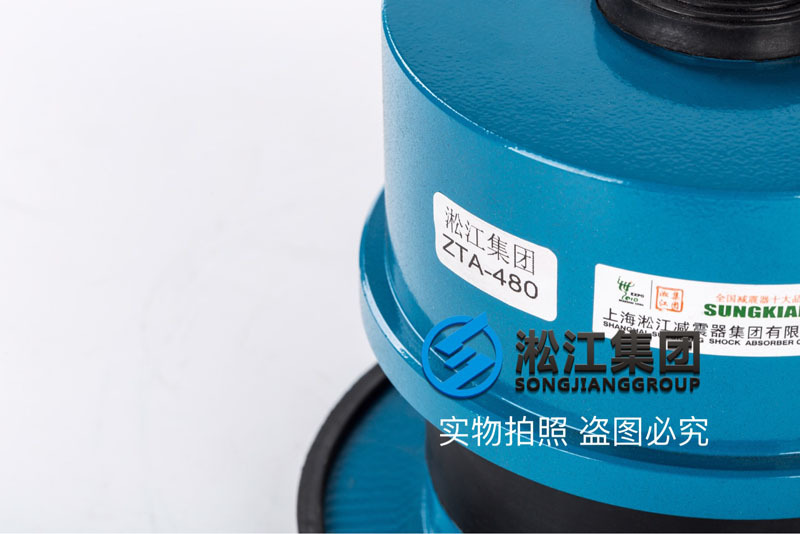 The official website of Shanghai Songjiang shock absorber Group Co., Ltd. introduces you: ZTA-480 circulating water pump spring shock absorber information, Songjiang group recommends a special spring shock absorber product for many HVAC circulating pumps, this product has good shock absorption and noise reduction effect. 1, the shape shell is made of high quality steel, and the shock absorber will never break in transportation and operation. It will enhance the of shock absorber. 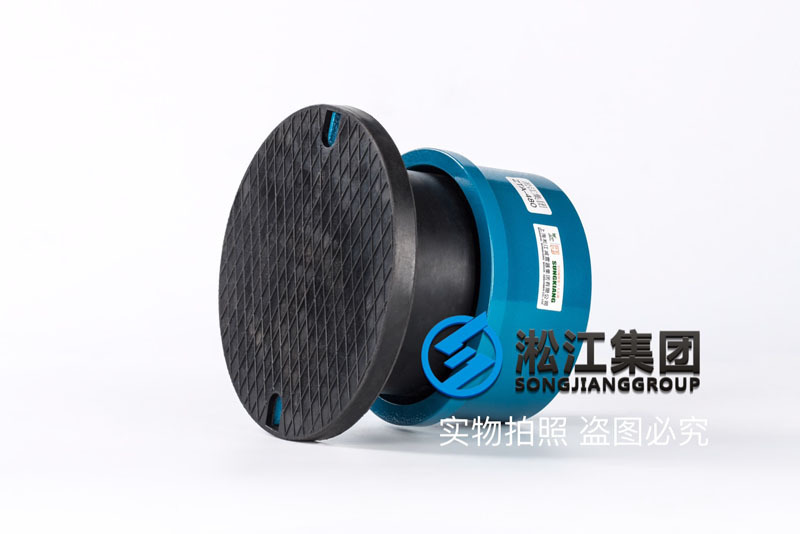 2, the load range is wide, convenient for users to choose, natural frequency is low, vibration isolation effect is good, and compact structure, small size, easy installation and replacement, safe and reliable operation, long. 3. It has strong adaptability to the working environment and can work normally at . The active vibration isolation and passive isolation, shock and vibration and solid isolation has obvious effect. 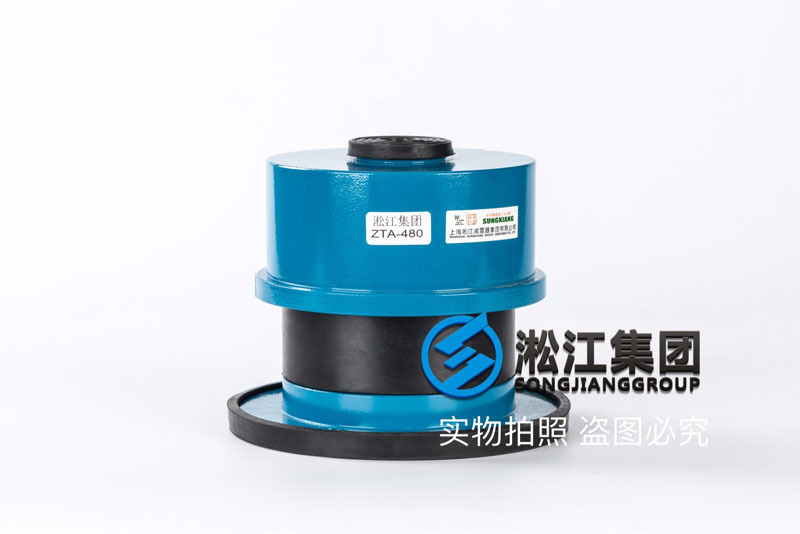 It is an ideal shock absorber for isolating vibration, reducing noise, harnessing vibration public hazards and protecting environment. 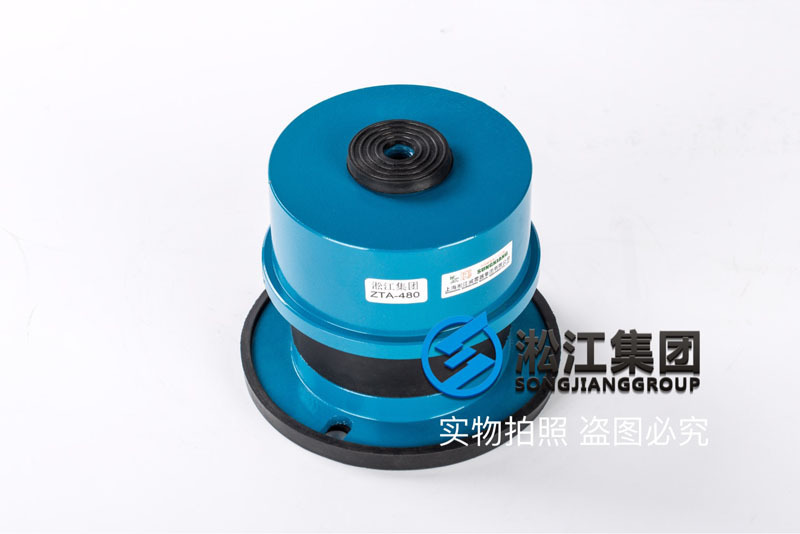 ZTA series damper consists of three kinds of installation form, ZTA type damping spring damper on the seat surface is non slip rubber pad for power equipment disturbance force is small, can be directly ZTA damper placed on the equipment base, do not need to be fixed, large exciting force equipment and the shock absorber is fixed on the the mounting hole is fixed, the bottom of the shock absorber mounting hole and the ground (bracket) can be fixed. 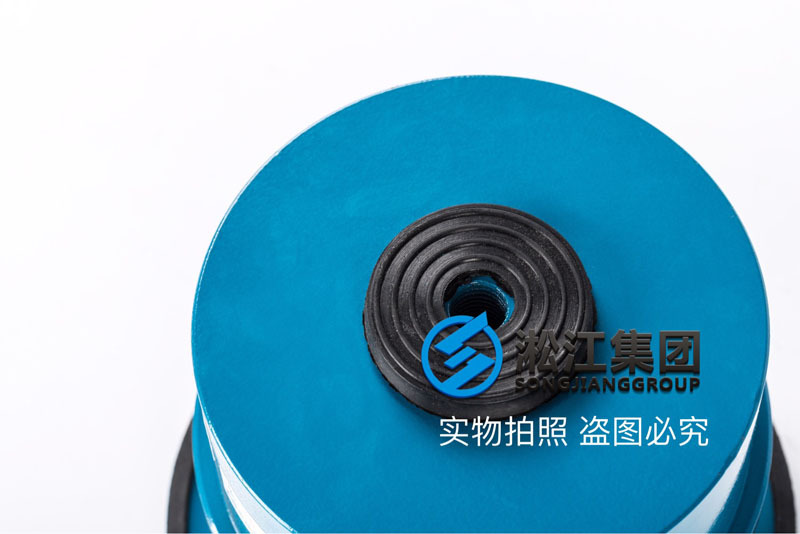 The above ZTA-480 circulating pump spring damper on information from Shanghai Songjiang absorber group limited official website product center shock absorber series, Songjiang group engaged in the field of pump shock absorber for 30 years, has been occupying the leading position in the field of domestic shock absorber, more please visit the official website.